The definitive, fully-illustrated guide to the trees of Britain and non-Mediterranean Europe. This brand-new field guide to the trees of northern Europe contains some of the finest original tree illustrations ever produced. The introduction contains illustrations of the main leaves, buds, and firs you are likely to find, and these provide the starting point for identification by leading you to a 'key' species. Within each tree family there is a list of key species and a guide to the most important features to look for when identifying a particular tree from that family. Then individual species are clearly described and a detailed illustration is given on the same page. 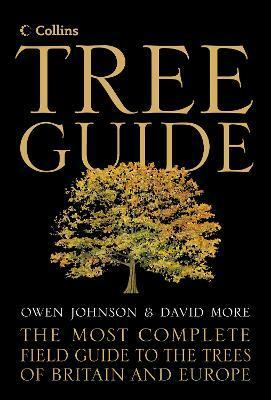 Covering all the tree species found outside the major arboretums, from the olive tree to the eucalyptus, this is one of the most important tree guides to have appeared in the last 20 years. The illustrations are annotated with essential identification features, and the text highlights the most important things to look for to aid fast and accurate identification. There is also coverage of all the species native to Southern Europe.